Lot Size: 1572 sq. 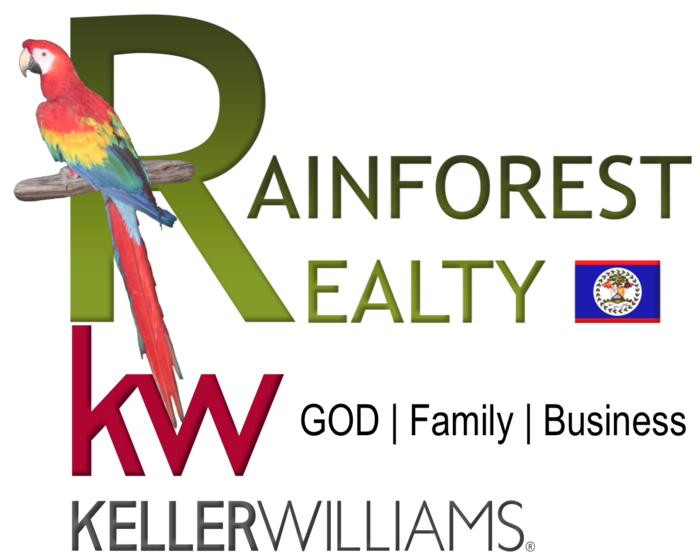 m.
This home sits on a large lot, fully fenced and is located just off the Hummingbird Highway in the Cayo District. The bungalow style home is strongly built out of ferro concrete material and has capability for a second storey on top. The home features 3 spacious bedrooms and a large bathroom with laundry facility. The home is tiled throughout and has hardwood doors, glass windows with security bars on them. The yard is fertile ground and is planted in several producing fruit trees such as coconuts, kennep, custard apple, plantain, mami fruit, tangerine, cassava and lime plus a few ornamental palm trees. The lot comes fenced with pedestrian gate and drive way metal gate. Home is serviced with water, electric and cell phone reception. Belmopan with its numerous conveniences such as stores, schools, banks, post office, embassies and so much more is only a 25 minute drive away. The beach is a 30 minute drive away. Some furniture and appliances included in home. Seller motivated.